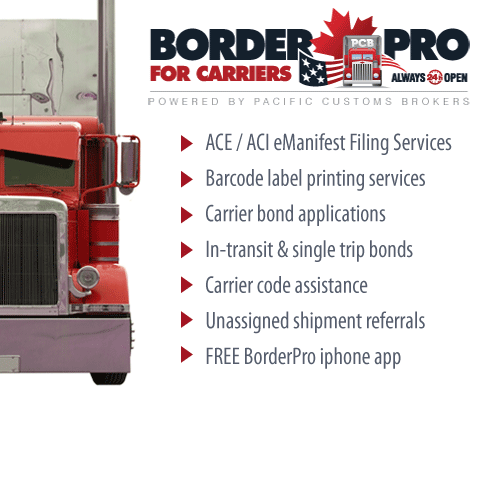 Customs Brokerage | Freight Forwarding | Warehousing | Pacific Customs Brokers Inc.
We offer U.S. & Canadian customs brokerage, trade & customs compliance consulting, international freight forwarding & shipping, trade compliance seminars, warehousing & distribution services to importers and exporters. 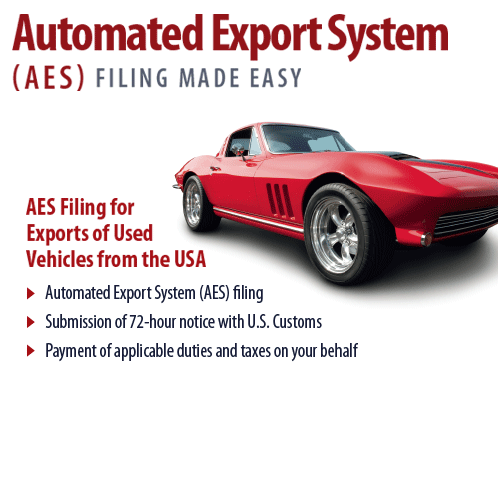 We offer full and partial Automated Export System (AES) filing services for commercial and individual exporters. Contact us today! 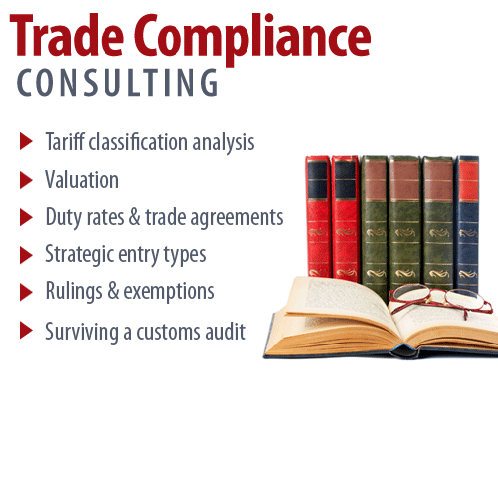 Consult us on trade compliance! 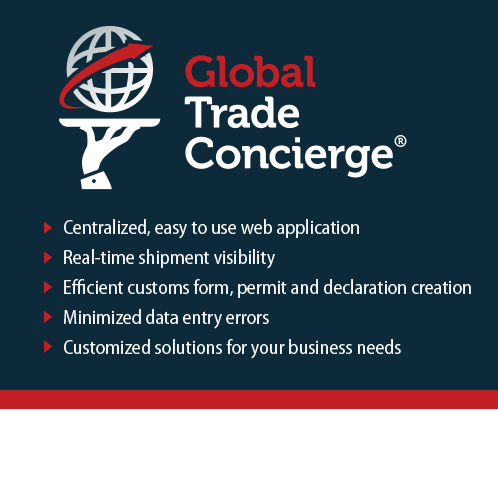 Automate and manage your import and export documentation. The most cost-effective method to move high volume shipments of merchandise or commodities is by rail. Pacific's experienced Rail Freight Team can assist you in arranging import, export or domestic shipments by rail. In addition, our Ocean Freight Team can assist in securing rates and service for container or general cargo shipping. 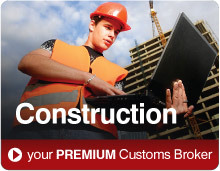 Call Pacific today to discuss your shipment needs. Shipping Goods by Truck, Full Loads or LTL? Challenges such as: changing market conditions, fuel surcharges and seasonal shifts in pricing are good reasons to contact Pacific. 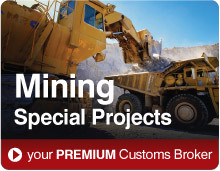 Good reasons because of our substantial purchasing strength & transportation knowledge. You can trust Pacific's highly trained, experienced freight logistics staff to arrange all shipments; large, small, one-time or multiple at very competitive rates. Pacific now offers complete import and export ccean container shipping services. 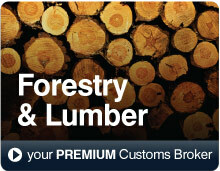 We provide full container and partial shipment moves both in and out of Canada. Collectively with our network of premium freight agents, Pacific provides their clients with a high caliber of freight logistic services. 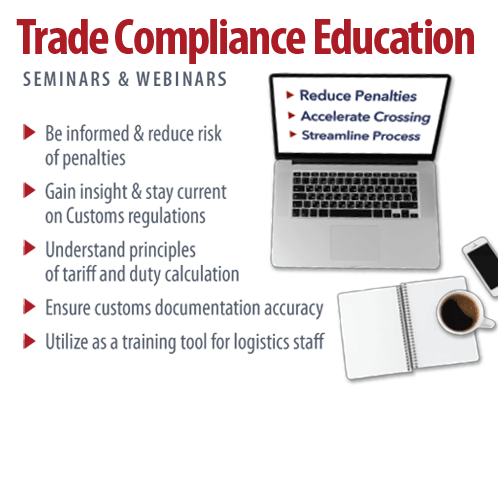 Looking for Educational Seminars or Webinars on International Trade? We host a series of educational in-person and on-line courses to assist importers / exporters in understanding their responsibilities to Customs and Partner Government Agencies. Subjects include: Customs Valuation, CDN & U.S. Trade Compliance (Customs Compliance & Audit), Tariff Classification, Free Trade Agreements, Rules of Origin, CFIA, FDA, Exporting, & Importing for Beginners & more. 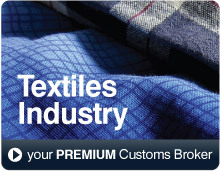 Are You Prepared for a US Customs Audit? With increased responsibilities placed upon importers, your company needs to be fully prepared for a Customs audit of your import process and documentation. 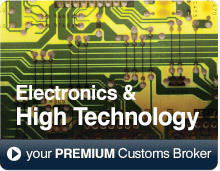 Pacific Customs Brokers can prepare and assist your company in surviving a US Customs audit. 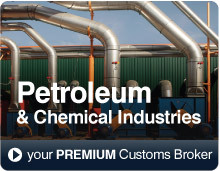 For over 50 years, we have been offering customs brokerage services to US, Canadian and other foreign importers/exporters. 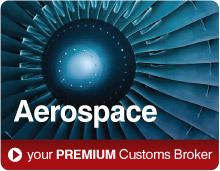 Do You Require Air Freight Services? The fastest amd most efficient method of shipping goods is by air. With some logistical planning, air shipments can be cost efficient. Pacific's IATA Certified Specialists can assist you in door to door pick-up , crating, palletizing and the strapping of your freight in preparation for shipping to anywhere in the world. 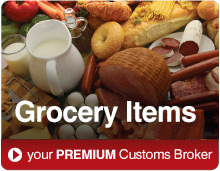 Call us today to discuss your freight shipment needs. It takes expertise and planning to move an oversized load. If you need to transport a shipment that is oversize / overweight, Pacific's highly trained load transportation planners can assist. When it comes to complex shipments, Pacific works with shippers to ensure all associated costs, insurance and permits are secured in advance to minimize the challenge of a large load. 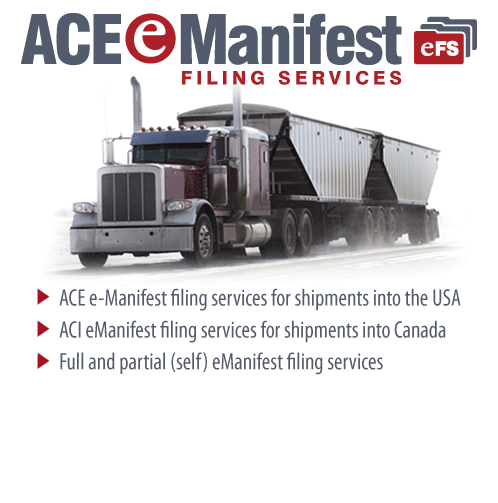 Are You Prepared for a Canada Customs Audit? With increased responsibilities placed upon importers, your company needs to be fully prepared for a Customs audit of your import process and documentation. 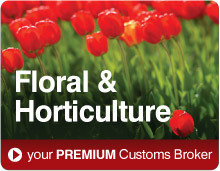 Pacific Customs Brokers can prepare and assist your company in surviving a Canada Customs audit. 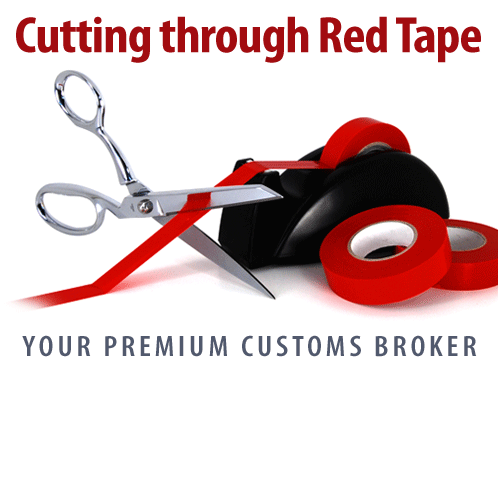 For over 50 years, we have been offering customs brokerage services to Canadian, US and other foreign importers/exporters. Hot Shipment? Do You Require Urgent Services? 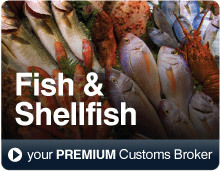 Pacific Customs Brokers is ALWAYS OPEN with a 24/7 LIVE Reception Team and "no voice mail". Our 24/7 LIVE Reception Team, have been trained to properly assess and redirect your shipment calls to the appropriate operational department for immediate action. 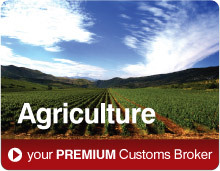 In addition, to our 24/7 availability, we are aligned with PREMIUM service providers worldwide, and like Pacific Customs Brokers, there is a clear understanding that the clock never stops ticking. Complex and unusual shipments can be a challenge for even the most experienced shipper. Pacific specializes in shipping multi-model projects, plant relocations, festivals, concert and more.. Pacific works with the most challenging time restrictions using dedicated truckers, sea and air charters to deliver your goods to their final destination. Tradeshow Exhibitors & Event Managers: Do You have Materials Needing to Arrive at an Event on Time? We offer a complete logistics solution for your exhibition materials from pickup to event destination. 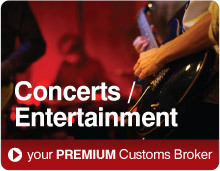 We are a licensed customs broker in both Canada and the U.S. with old soul beliefs in providing premium client service and 24/7 on site event assistance. 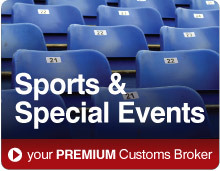 We offer tradeshow event managers and/or trade showshow exhibitors a complete service package. Sign up to receive easy to understand updates, perspectives and guides on international trade. 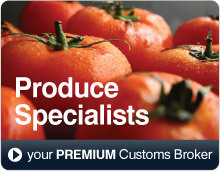 Apr 3, 2019 Pacific Customs Brokers Inc.
Mar 26, 2019 Pacific Customs Brokers Inc.
Mar 20, 2019 Pacific Customs Brokers Inc.
Mar 12, 2019 Pacific Customs Brokers Inc.
Mar 8, 2019 Pacific Customs Brokers Inc.
**Note** These exchange rates are used by the U.S. Customs and Border Protection to determine the value of foreign currencies. They are between the buy and sell rate used by banks and are not intended as a guide for personal or business currency exchange.